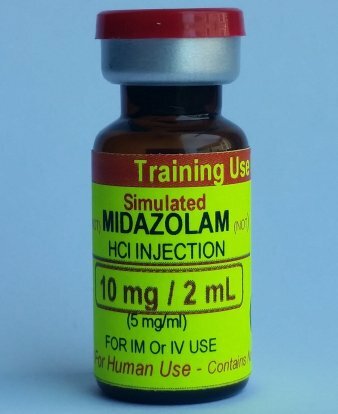 One vial contains 1 mg (1 IU) of a harmless powder, but is labeled to simulate glucagon HCl. 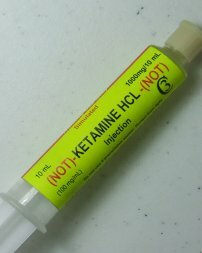 Please note that these are simulations and contain only loose powder, it is not lyophilized. 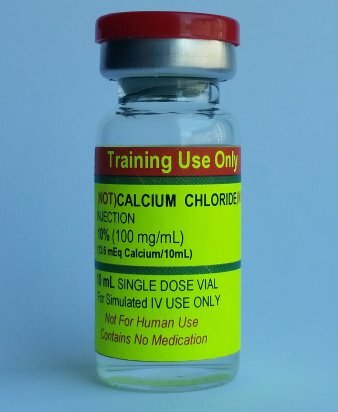 The second vial contains 1 mL of water for reconstitution of the simulated glucagon HCl. 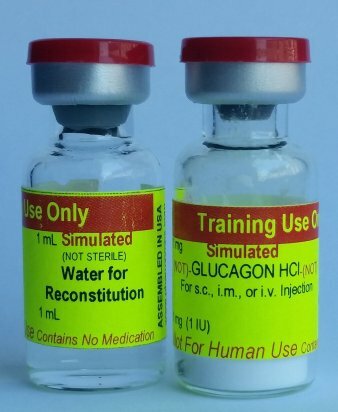 PharmProps' simulated glucagon and water vials provides realistic training in a controlled environment. 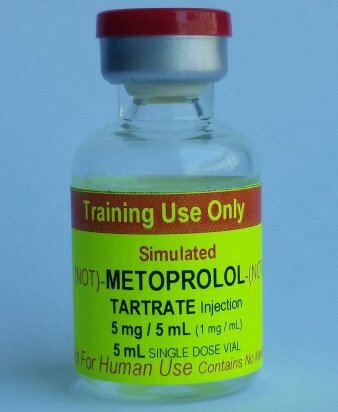 Ideal for practicing proper drug and concentration identification, vial opening,reconstitution, air displacement and partial or complete fluid withdrawal.